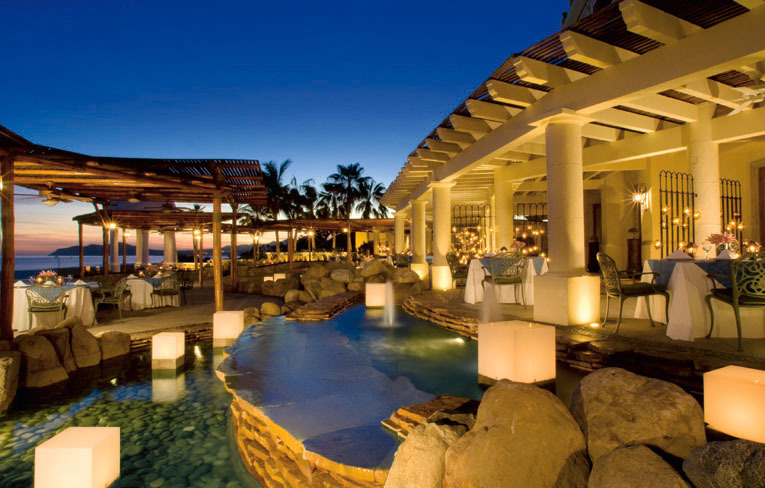 North America more in "Cabo San Lucas"
Great vacations require great dining. 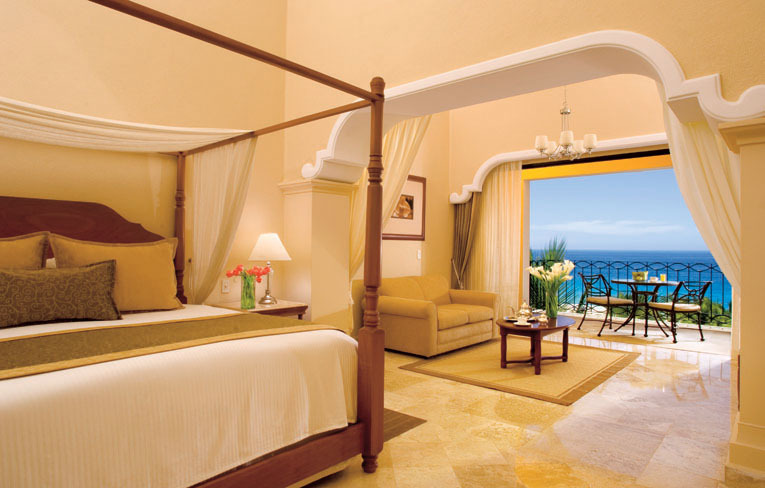 At Dreams Los Cabos, you may confidently anticipate both. 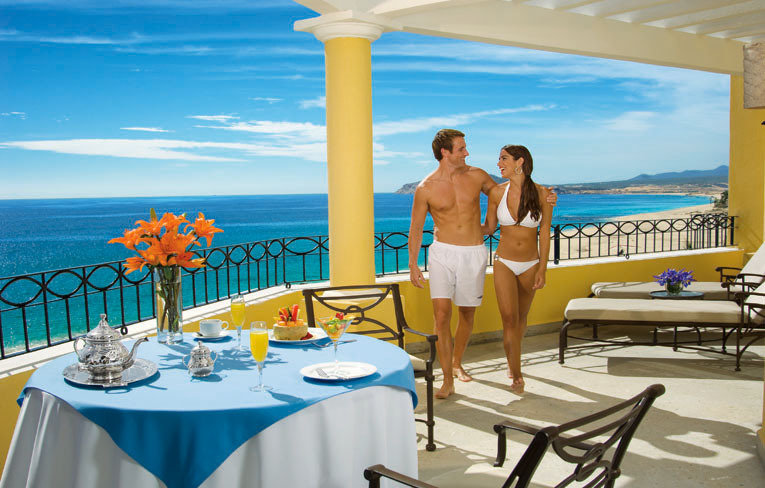 Your Unlimited-Luxury® vacation includes unlimited gourmet dining at five gourmet restaurants. 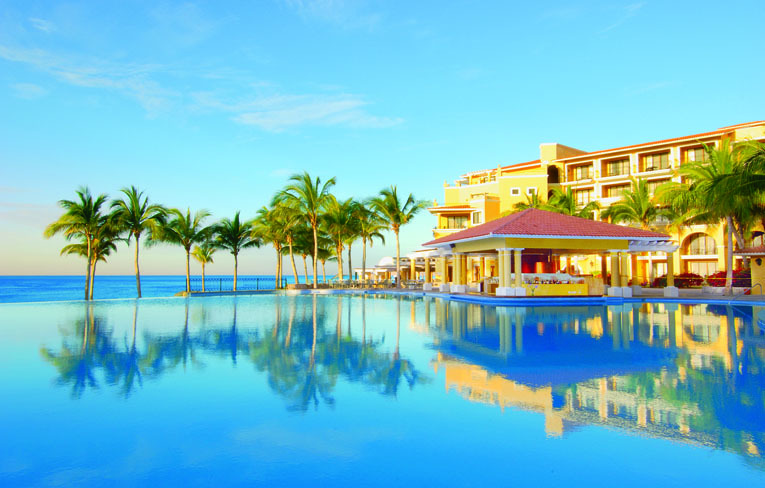 See a whale leap from the sea, take a walk on the beach, join a cooking class, or swim in one of the sparkling pools - whatever you enjoy, you're sure to find it at this gorgeous resort. Raise your heart rate at the fitness center, then lower it in a sauna or steam room. Luxuriate with a beachside couples massage. Go on - soak it all up. Perfect your swing at Dreams Los Cabos challenging golf course that offer lush-rolling greens, masterfully placed holes and stunning ocean views. 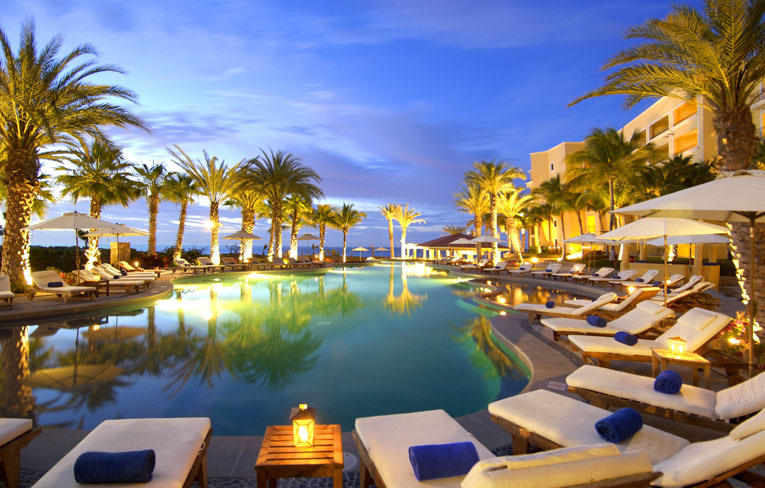 Just as the majestic rock formation known as 'El Arco' rises from the Sea of Cortes, the architectural arches of Dreams Los Cabos welcome couples, families and friends to an exclusive world of Unlimited-Luxury® ? where everything is included. You are close to the quaint art shops, restaurants and nightlife and some of the world's best marlin fishing. 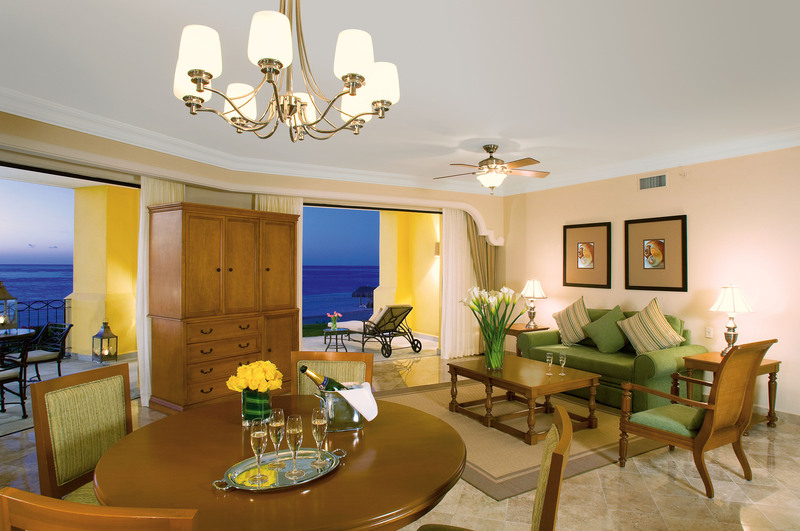 Every accommodation at Dreams Los Cabos is a spacious suite with private terrace or balcony overlooking the sea. Your appointments include elegant furnishings and luxury amenities to welcome and pamper you. 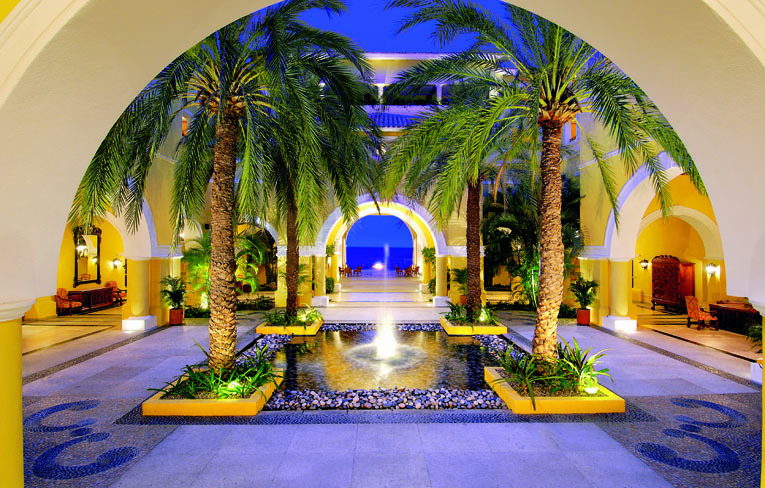 From the moment we greet your arrival, you will be dazzled by your surroundings and service. Among many amenities, the resort boasts three beautiful pools; one with a Jacuzzi, one Tranquility Pool for adults-only and one with a water slide. Just another added benefit of staying at Dreams Los Cabos is the opportunity to tee-off at a near-by premier golf course. 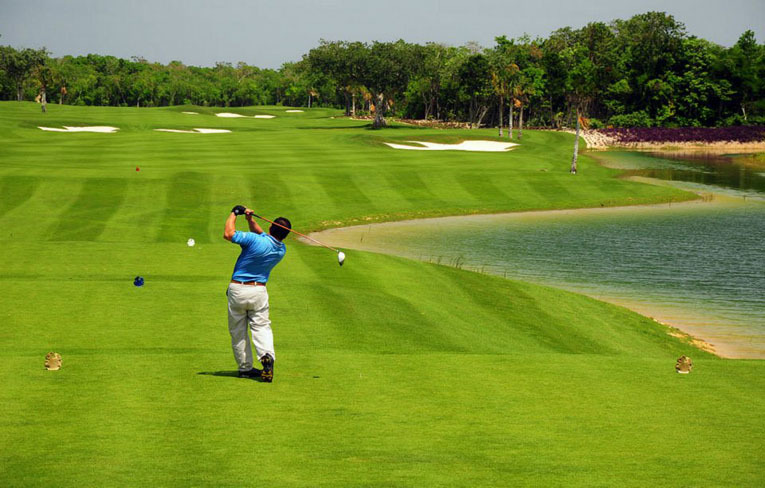 Just a few of the nearby world-class, premier golf courses available to guests of Dreams Los Cabos include Cabo del Sol Ocean Course, Palmilla Golf Course, and Club Campestre San Jose Golf Course. 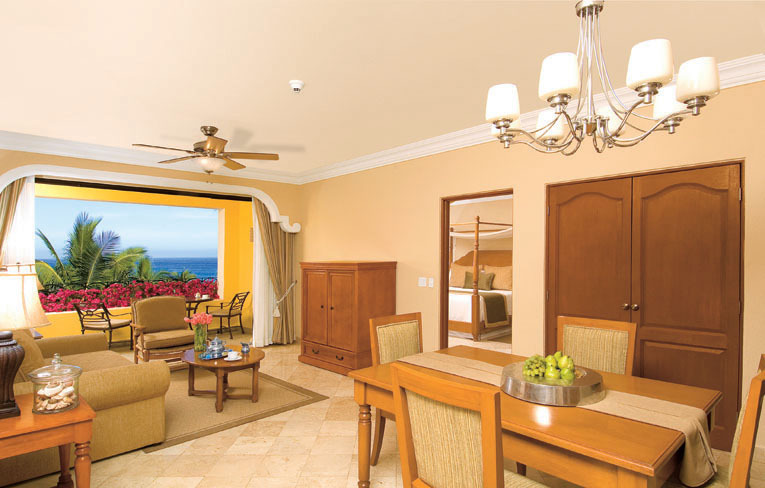 Dreams Los Cabos Suites Golf Resort & Spa, located just 25 minutes from Los Cabos International Airport, is close to many of the south Baja Peninsula?s most beautiful and popular attractions, including 18th century San Jose del Cabo, Cabo San Lucas, and the sea of Cortes, famous for world class sport fishing. Lounging on the terrace, relaxing by the pool or strolling on the beach, your every appetite is satisfied by waiters who appear as if having read your mind. Portofino is a fine Italian affair with a contemporary à la carte menu of Mediterranean specialties from Northern Italy.